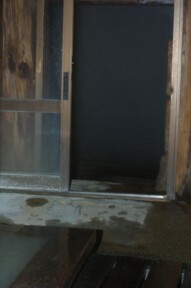 [Spring quality] Salt-preserved cherry blossoms in hot water: Simple sulfur spring Clouded white Smell of strong sulfur 60 ° natural steam bath: Radium spring The Touji of steamy Take of the Touji to wells up: Alum melanterite spring Dollo Touji All 80_90 ° Toujis are free-flowing hot-spring water. 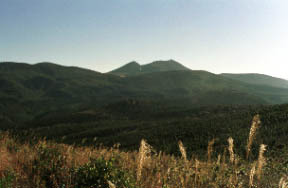 They are those with a Hachiman-Jigoku to the dreadfulness of active service, the west of the Kirishima mountain range, and a kurinodake rather than a desolate scene! 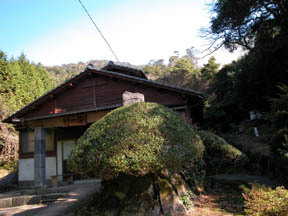 The 湯煙あ which is visible also from the base of a mountain is る地獄, and it is a ground of the hanting that Takamori Saigo stayed for a month for meiji nine years, and it was diligent in hunting and a hot spring.An Edo term and about 250 years ago, discovery was opened for the purpose of alum mining and used for the hot-spring cure.A Ryokan will own for meiji 39 years, and it is a 42-year main building. 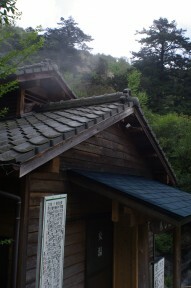 Although it is said that there was also an open-air bath (hot spring of a ball) about the hot spring of Take establishment and those days, it is not now.There is the three fountainhead where spring quality differs, and it also crosses efficacy to a variety. 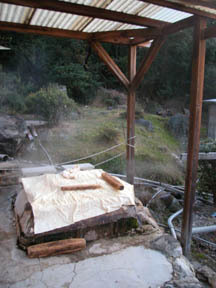 The small-scale exhalation near the inn is used as a natural steaming iron pot. 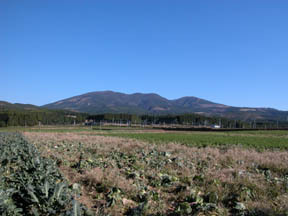 It could be clearly seen that the clouds of volcanic steam of a Hachiman-Jigoku rises on a kurinodake and a 1102-m hillside from the field of foot. 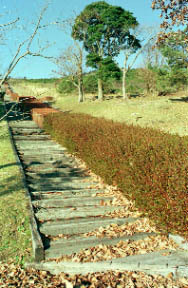 When it goes the sidewalk which can go from the hot spring of Take a salt-preserved-cherry-blossoms-in-hot-water top, it is an in no time.An exhalation goes up from everywhere and the clouds of volcanic steam is rising from the jigoku pond of the Dollo hot spring thickly.Keep off in a rope. 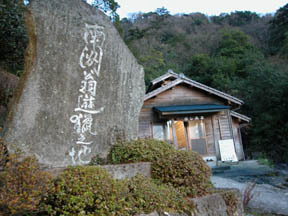 The monument and salt-preserved cherry blossoms in hot water of an "old Mr. Nanshu had some fun hunting"
For meiji nine years, Takamori Saigo visited to a hot spring and hunting, and stayed about one month. 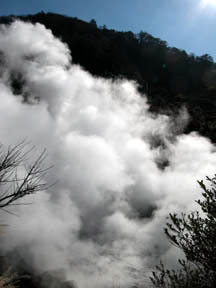 The steaming iron pot of a steamed at mouth of volcano. 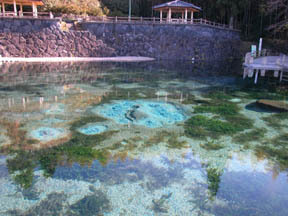 All hot springs are free-flowing hot-spring water. 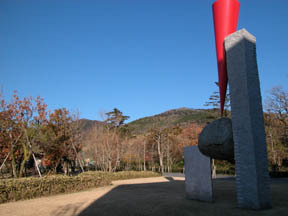 Field art museum "forest of the Kirishima art"
The 100th elections of brand-name spring water "round pond"
There is a trailhead about 200 meters ahead from a nansyukan.It is the flat summit of the mountain through the neighborhood of a Hachiman-Jigoku for about 1 hour.